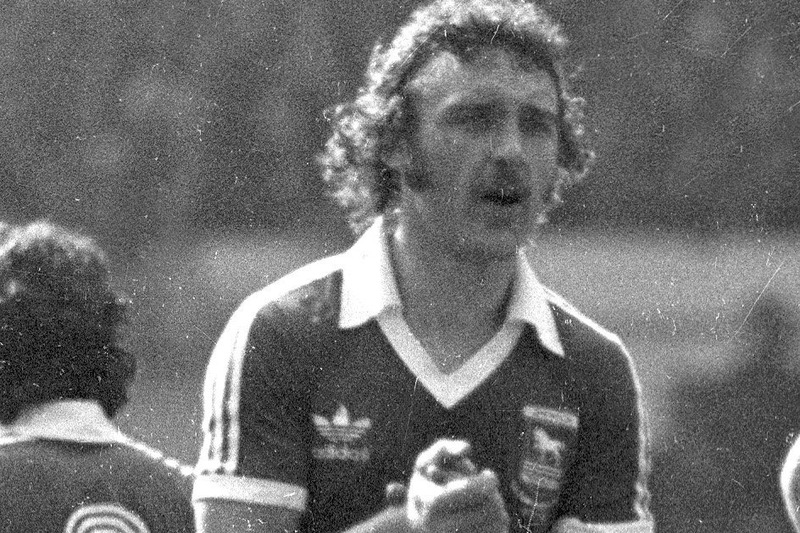 Kevin Beattie, regularly voted Ipswich Town's greatest ever player, died suddenly in September 2018 at the age of 64. He was the complete footballer, who brought joy to Blues' fans in the 1970s and early 80s. Now, the East Anglian Daily Times and Ipswich Star, along with BBC Radio Suffolk and the TWTD Ipswich Town website, are spearheading a campaign for a statue in his honour. The campaign, called ‘The Beat Goes On’, wants to raise a total of £110,000 which would cover the cost of the statue and all associated work. Potential locations are still under discussion, but our intention is it will be placed in Portman Road, close to the existing statues of Sir Bobby Robson and Sir Alf Ramsey. The sculptor of those, Sean Hedges Quinn, has been commissioned for this statue too. We think this would be a wonderful way of immortalising Ipswich Town’s greatest player. Kevin’s family are on the campaign committee and behind the campaign, as is club legend Terry Butcher. Brad Jones, editor of the EADT and Ipswich Star, and who is heading the committee, has created this page. The quotes we have received put this total cost at £110,000. Six weeks in and we're delighted with how the campaign is going. 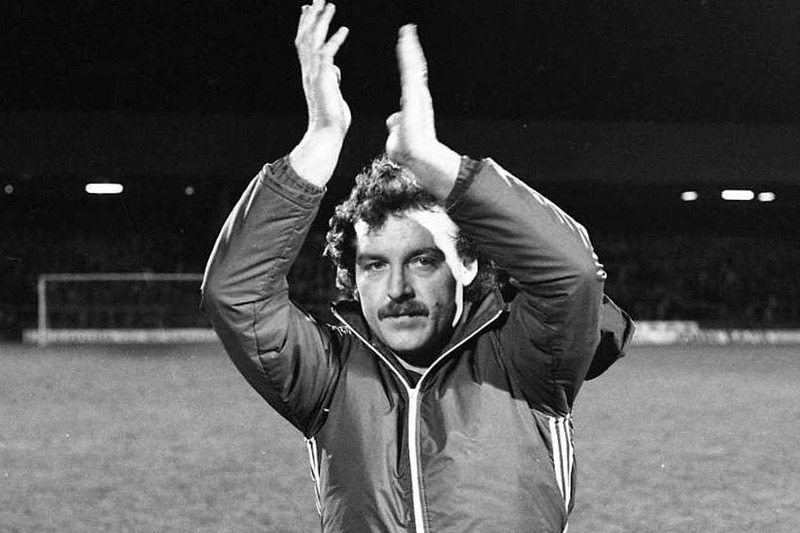 Firstly, a huge thanks to everyone who has given so generously - every penny will go towards creating this statue to immortalise Kevin Beattie, Ipswich Town's greatest ever player. Please note this Gofundme page is only one part of the fundraising. In total, I'm pleased to announce we are now close to £19,000 - which is a fantastic response. The campaign committee met this week, and we have some more exciting plans and updates to announce in the coming weeks - stay tuned to Mark Murphy's breakfast show on BBC Radio Suffolk, the EADT and Ipswich Star, and TWTD for details. Thanks again for all your support - and please spread the word. There is still a long way to go, but with your help we WILL get there. The entire campaign committee would like to say a huge THANK YOU to everybody who has given so generously to this campaign so far. We've been bowled over by the response and the comments left. The Beat was a legend - and we'll continue to work hard to make this statue happen.